“This is what Adonai the God of Isra’el says: ‘Write all the words I have spoken to you in a scroll’” (CJB, Jeremiah 30:2). 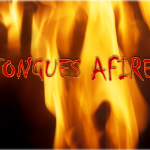 Our first production, Tongues Afire! 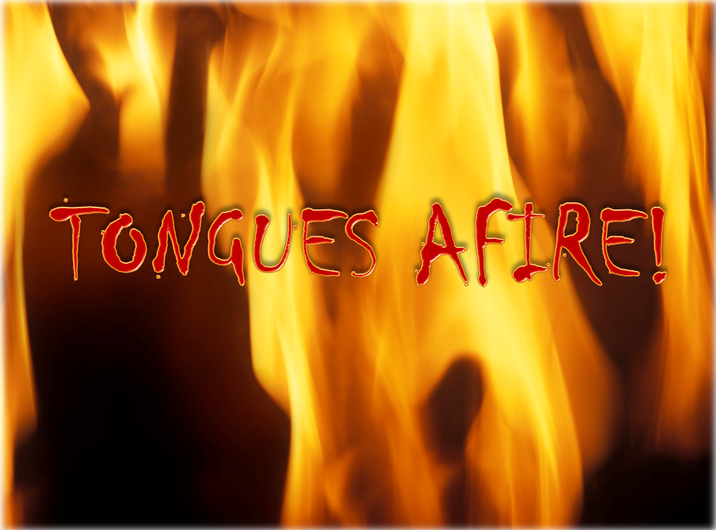 Our Actors perform our stage plays | Neo Renaissance Theatre on TONGUES AFIRE! Design, Creation & Administration by James A Capers.